We are offering MIG Filler Wire to our client. We are dealing with Mig Welding Wire. Nasik Welding Products Pvt. Ltd. Specifications And At Affordable Prices. 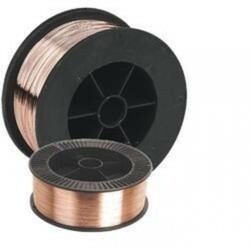 Tata steel wire division manufactures copper plater wires with special chemistry conforming to aws- a5. 18-93 grade er70s-6 for continuous welding (mig welding) of unalloyed steel. The product is available is in both layer and random wound from form as per customer’s requirement. With the assistance of our skilled professionals, we are offering a quality approved array of Saw Wires. 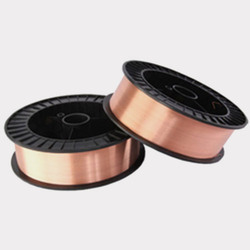 Our Saw Wires is suitable for various applications. Offered products are tested for their quality before being introduced in the market. Moreover, one can get these products at market leading prices.